Size: To 0.25 in. wide. 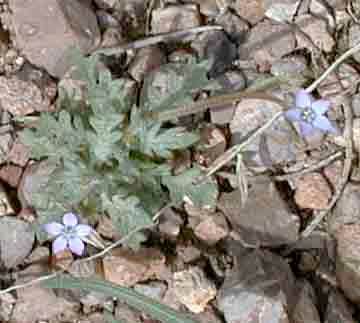 Notes: 9 species of Ipomopsis in Arizona.